Meet the Springhouse management team. Kathy Foley grew up in West Roxbury, Massachusetts and is the oldest of 10 children. Kathy attended the University of Massachusetts, Boston receiving a bachelor of science in Gerontology with a minor in Staff Development. She has extensive HR, facility management, real estate management, supervisory, budget development and marketing experience. Before her time at Springhouse (2008), Kathy had many roles in the real estate, senior care, banking and the advertising world. 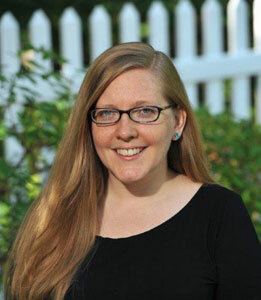 She was previously the Assistant Executive Director at Goddard House, in Brookline, MA and the Executive Director at Youville House in Cambridge, MA. As the mother of four grown children, she is always the happiest when her grandchildren want to spend time with her. When she manages to find other free time, Kathy enjoys reading, writing, playing cribbage, family board games, IPhone Scrabble, crocheting and cooking. 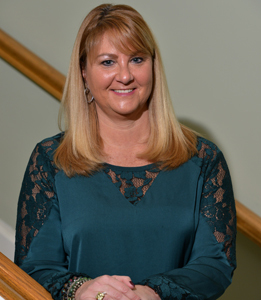 Karen Pollack brings years of experience to Springhouse. Prior to joining the marketing team in 2003, she worked in the home care industry as well as a geriatric care manager. Her career originated with jobs in marketing, advertising, and radio until she found her passion of making a difference in the lives of elders. She attended the University of Hartford, receiving a Bachelors of Arts in Mass Communications, with a minor in marketing, and a minor in psychology. With her skills and experience, she does a wonderful job as the Director of Community Relations for Springhouse. Karen develops relationships with healthcare professionals and the outside community and also assists families in choosing Springhouse as their residence. 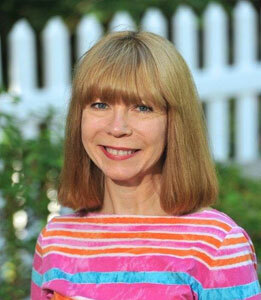 She enjoys cooking, is a serious Red Sox fan and is devoted to her son and her Shih tzu, Max. Prior to her career working with the elderly, Donna Watson spent many years in sales and management working in the high end cosmetic industry. She always wanted to do something that served others in a more meaningful way. She found her true passion in 2002 when she went to work for Deerfield Senior Center as a Program Assistant. Her earlier training in early childhood education and psychology became useful skills in her new role. 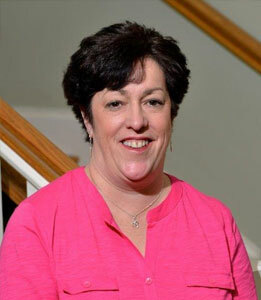 Donna held various positions at the adult day health and in 2008 was promoted to Executive Director of their Wakefield Center. 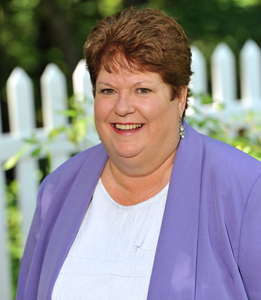 In 2011, Donna joined Benchmark Senior Living at their Newton Lower Falls location as the Memory Support Director. In 2014, she became a Certified Dementia Practioner and especially enjoys training staff on Alzheimer's disease and ways to communicate with those living with the disease. Outside of work, Donna loves to learn about holistic medicine and nutrition. She has been a Reiki practioner for 17 years. She lives with her nephew, Harry whom she raised and their beloved 14 year old cat, Salem. Rosaleen O’Mahony (Rose) was born in New York City and at a young age moved to Galway, Ireland where she grew up. Her family relocated there to open a family bed and breakfast and restaurant. As one of seven children, she was involved with the daily running of the business, developing social skills at an early age, with a loving family, in a fun environment. Her passion for the arts came to light by earning an Associates Degree in Design at The Galway Mayo Institute of Technology in Ireland. It was there she met her future husband. Upon returning to the USA in 1998, she settled in Boston and started working and caring for the elderly in their own private homes. Although creative, she realized her passion in this occupation surpassed her original expectations. She is driven by the need to make each person matter. Her compassion includes making sure that each person’s journey is verified, gaining knowledge from their wisdom and the path that they chose. Rose continued her education and has earned an Associates Degree in Science/RN with honors. She has 20 years of experience in management and supervisory roles including 14 years right here at Springhouse. Rose is driven to make Springhouse a happy successful home for all by her own personal motto, ”to work together as a team who respect and listen to each other.” Family is most important to her. With her husband and three beautiful children, she enjoys family activities including camping. When alone, she enjoys a good book, experimenting with a new recipe or just lounging with the newest member of the family, their dog Sandy, who was rescued by the O’Mahony family and is adored by all. Meredith Griffiths grew up in Virginia, just outside of Washington, D.C. She moved to Boston to attend Simmons College, where she obtained her undergraduate degree. Hoping to combine her love of the arts with her desire to help others, Meredith pursued graduate studies in art therapy at Lesley University. She holds a Master of Arts in Expressive Therapies and is a Registered Art Therapist and Licensed Mental Health Counselor. Meredith came to Springhouse in 2006 as the Activity Coordinator for Allen House, our specialized memory care unit. As Springhouse’s Therapeutic Program Coordinator, she ensures that a comprehensive schedule of creative and meaningful activities is provided for each of our three communities; independent living at Woodside, assisted living at Ledgemont and specialized memory care at Allen House. Along with her dedicated staff of activities program coordinators, drivers, expressive therapy interns and volunteers of all ages, Meredith enjoys developing programs to celebrate our residents’ strengths and life experiences. Outside of Springhouse, her interests include international travel, painting, and spending time with her cats. 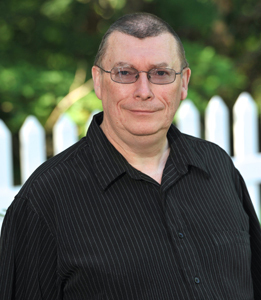 Thomas J. Crowe was born and raised in County Mayo, Ireland. He has been living in the United States since 1989. He attended college in Cork, Ireland focusing on heating, ventilation and air conditioning (HVAC) which also allowed him to learn many other skills such as plumbing, electrical, carpentry and other handy skills. His work in Ireland taught him to improvise, make the part you need or get by with what you had on hand as there is no “Home Depot” or “AutoZone” in Ireland. These useful skills have transferred to his everyday work and have allowed him to always save the day. Prior to the health care industry, Thomas managed apartment complexes in Boston and Quincy. Thomas fixes everything big and small, his motto is “fix it once and fix it right.” He always finds the time for a cup of coffee and a quick chat with the residents and their families whenever possible. 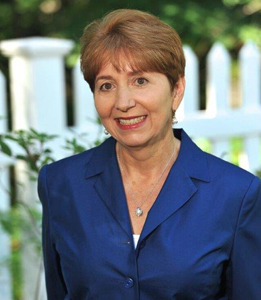 Anna has many years of experience working in accounting and office management. Prior to joining the Springhouse team as a Business Manager in 2006, she worked as a property accountant with Rogerson Communities and J. L. Hammett Company. She has a strong work ethic, prepares and maintains all records of financial transactions, works efficiently to prepare and complete payroll as well as assists with human resource tasks for the employees at Springhouse. Anna also ensures that our residents’ rights are protected by maintaining the confidentiality of all important and protected information. She sincerely enjoys being a part of the Springhouse community and continuously works to serve the needs of all the residents and staff members. Anna is the mother of three grown children and has two grandchildren. She enjoys spending time with her family and friends as well as gardening and baking.